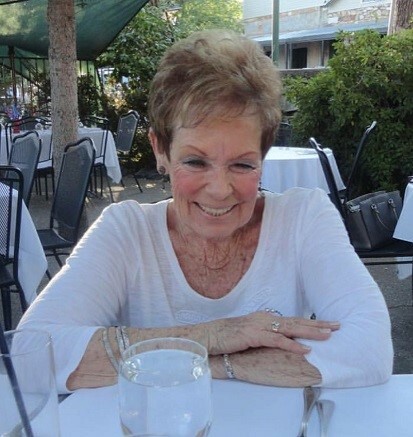 Bonnie was born in Pittsburgh, Pennsylvania, moved at an early age to Southern California and spent most of her adult life in Antioch, California. She lived a fulfilling life as a great-grandmother, grandmother, mother, sister, wife and friend. She loved to dance, entertain and socialize with her friends, coworkers and large family. Bonnie is survived by her husband of 25 years, Rich Poche, her four children, Robin, Rhondi, Robert and Rick, her brother, Harry, and sister, Sherry, along with numerous grandchildren, great grand-children, nieces and nephews. Please join us and share your stories of remembrance at a Celebration of Life on Friday, November 9, 2018, at the new Antioch Community Center located at 4703 Lone Tree Way in Antioch, CA from 1:00-4:00 p.m. This entry was posted on Thursday, November 8th, 2018 at 9:59 am and is filed under Obituary. You can follow any responses to this entry through the RSS 2.0 feed. You can leave a response, or trackback from your own site.